Save the date for the new edition of Helswingi - 20th-22nd of September. May 18 - 19 it's time for the last mini workshop of the season! 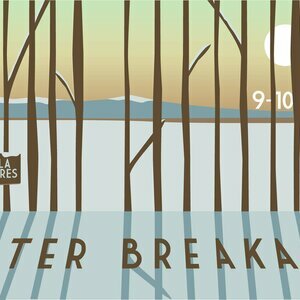 Evening party with Antti Sarpila & Tomi Kettunen trio, workshops with Jenna Applegarth. Maria Filippova from Moskov is visiting us here in Helsinki and offering us three workshops on Monday 11th, Friday 15th and Saturday 16th of February. On 8-9.12. 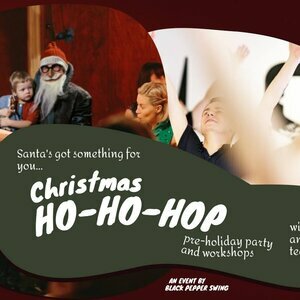 Father Christmas is bringing you an authentic swing dance workshops and a pre-holiday party to Helsinki. 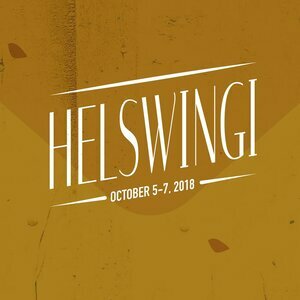 Helswingi is an authentic swing dance festival held in Helsinki, Finland. Weekly swing social dance. 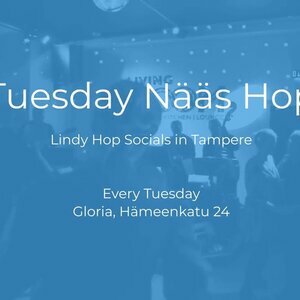 Every Tuesday, Elmun Baari, Helsinki, 19.00 - 22.00. 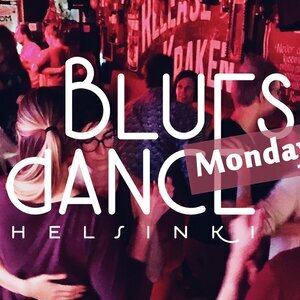 Weekly blues social dance. On a break - currently looking for a new venue. 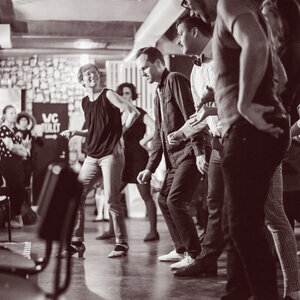 Weekly swing social dance. On a break - currently looking for a new venue. Weekly swing social dance. 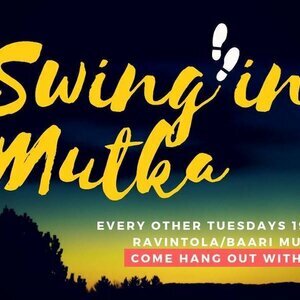 Every second Tuesday, Ravintola Mutka, Jyväskylä, 19.00 - 22.00.